No major incident was reported on the first day of the barangay and Sangguniang Kabataan (SK) election campaign period, the Philippine National Police (PNP) said on Saturday. 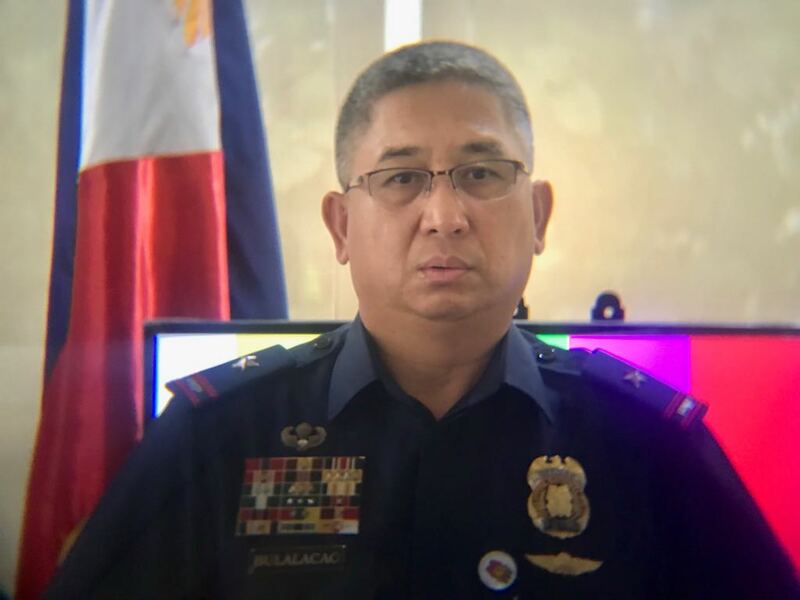 “To maintain this favorable situation, the PNP continuously monitors the barangays categorized as hotspots or those where violence is likely to occur due to intense political rivalry, with history of violence and presence of armed and threat groups,” the official said. “With all security forces on alert, the PNP remains on top of the situation,” he assured the public. At least 7,638 election hotspots were identified by the PNP across the country. The Commission on Elections (Comelec) and the PNP classified these hotspots as yellow, orange and red. The Comelec set the campaign period from May 4, Friday, to May 12, Saturday. Campaign moratorium was set on May 13, Sunday, while Election Day was scheduled on May 14, Monday. The polling body had urged voters to report any campaign-related violation committed by candidates. Comelec spokesman James Jimenez said voters should be vigilant and immediately report such violations to the agency.